Because sadly, these beautiful creatures have been missing from the East for a very long time, in fact, a lifetime. 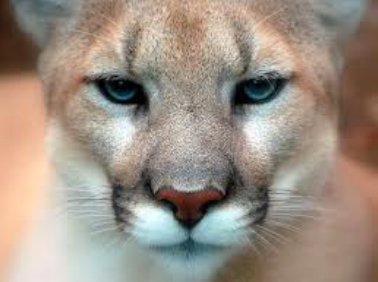 Now it’s time to bring the cougars back home. Back to our wild preserves: such as Adirondack Park, Green Mountain National Forest, Okefenokee National Wildlife Refuge, Monongahela National Forest, Great Smoky Mountains National Park, and Shenandoah National Park. Before it’s too late. The truth is, these natural predators and amazing athletes can help save your life. But only if you help save theirs. 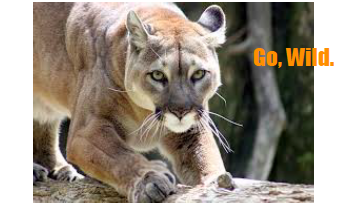 Talk to your neighbors; pressure your state and federal wildlife agencies; ask them to help restore cougars to their rightful homes, their wild preserves. For balance for love of the wilds, for life. 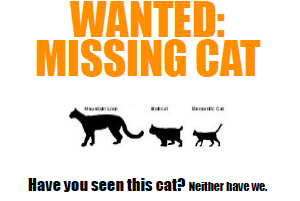 For more information on how to help restore this missing cat to its rightful home, see rewilding.org or Cougar Rewilding Foundation.